Filtering is a good way to extract certain bits of your data for a better overview. You might be used to applying filters while scheduling resources but you can add the same filters to your reports, too. That way you can report the data in the way that you are used to seeing it while planning. You can save a filter to the report template as well as use it only when you need it. Or you can save the template with the added filter as a new template. You'll find it on the report view panel. 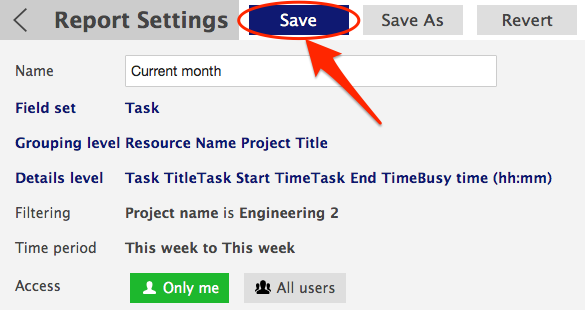 Relating data will be categorized into task, project, resource, and custom data fields' titles. Select one or multiple projects of your interest from the list. The filters will be applied once you click on 'Show report'. This step is not mandatory and you can use filters on the go. Did not find the answer to your question regarding using filters in reports?